great shorts!! 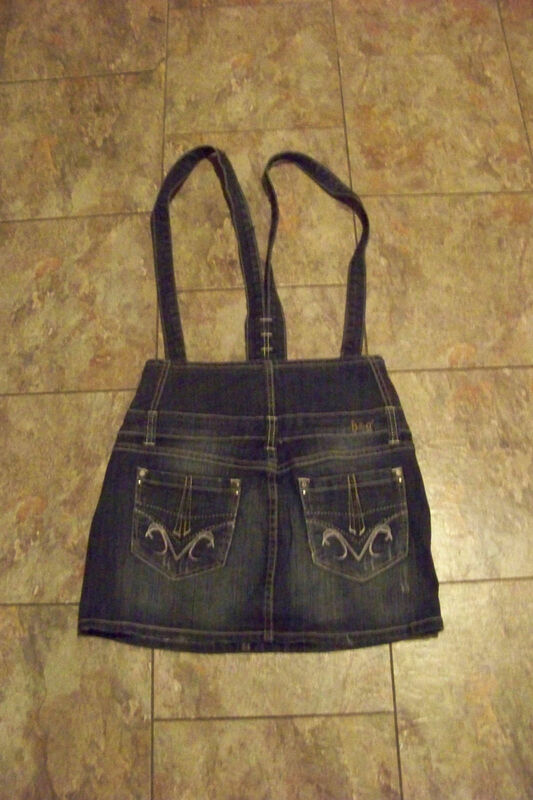 this is a womens womens/junior bib overall denim jeans skirt. tagged as size medium and is made of 98% cotton/2% spandex. the skirted area is a dark wash in color with the faded look throughout it. 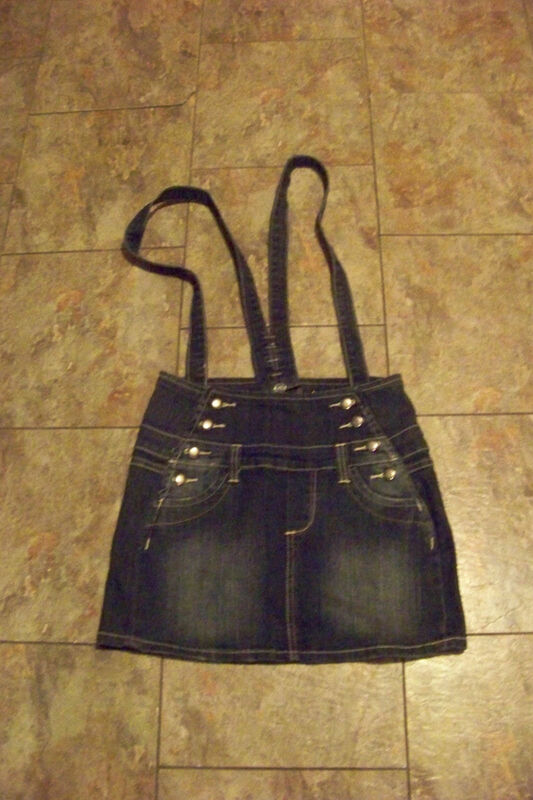 the bib overall straps button onto the skirt on the inside. you can adjust the straps by rebuttoning them or you can remove them as well. i kind of think this is more of a small or junior size by the waist size. overall in great condition. *****please know you actual size and not the tag size you go by on a pair of pants. my tag size does not mean these will fit you. if you measure your own pants or size you will find the tag sizes differ, even for the same style. please start at the rise and then check the waist size. skinny jeans fit tighter than other styles. low rise sit lower on the waist so will not fit like a mid rise jean you own does. i am tired of people telling me i have my sizing wrong because they simply only go by one tag size they own. DO NOT GO BY TAG SIZE ALONE.i do measure the actual size and that does very many times from the original tag size. please do not go by the actual tag size alone, go by the size i measure. WAIST 26" hips across the front while lying flat 16" waist to the bottom hem 15" hips across the front while lying flat 17 1/2" ask other questions you have!! 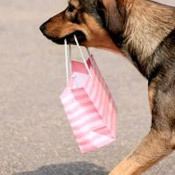 shoes are sold on consignment so i have to go by the sellers asking price. i do understand shipping costs are high now and i do go by the post office prices. for heavy items please send your zip code and i can check for a cheaper rate through fedex. i ship mon-fri.